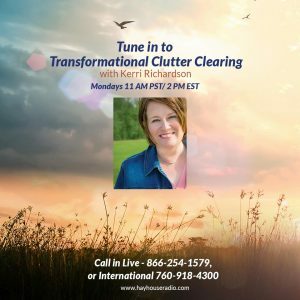 A Spring Cleaning Round Up! https://kerririchardson.com/wp-content/uploads/2019/04/springcleaning.jpg 3646 5725 Brooke https://kerririchardson.com/wp-content/uploads/2018/04/KRlogo-rev.jpg Brooke2019-04-18 01:15:232019-04-10 18:49:25A Spring Cleaning Round Up! Are You Putting Yourself on the Shelf? Do you ever feel like the term “self-care” is so overused that it has almost lost its meaning? 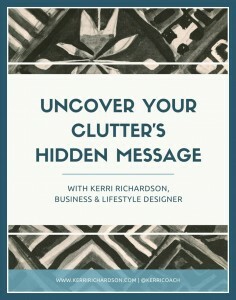 https://kerririchardson.com/wp-content/uploads/2019/03/overflow.jpg 4000 4790 Brooke https://kerririchardson.com/wp-content/uploads/2018/04/KRlogo-rev.jpg Brooke2019-03-21 14:34:192019-03-21 14:34:19Are You Putting Yourself on the Shelf? Do You Suffer from “I Might Need this Someday” Syndrome? https://kerririchardson.com/wp-content/uploads/2019/03/IMNTS.jpg 607 800 Brooke https://kerririchardson.com/wp-content/uploads/2018/04/KRlogo-rev.jpg Brooke2019-03-14 13:03:042019-03-14 13:03:04Do You Suffer from "I Might Need this Someday" Syndrome? 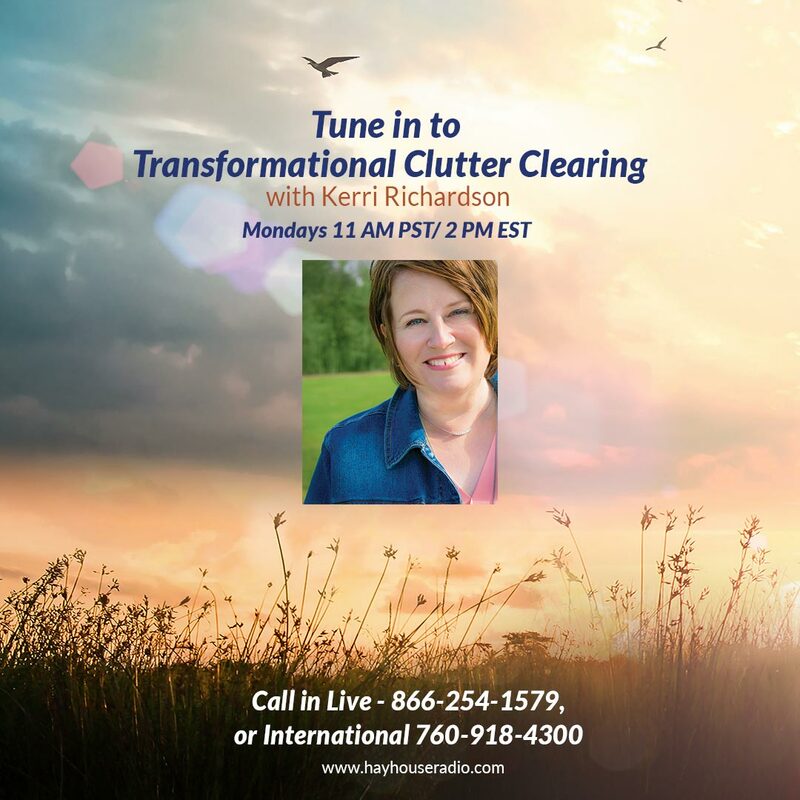 Are You Doing The Clutter Shuffle? https://kerririchardson.com/wp-content/uploads/2019/03/cards.jpg 533 800 Brooke https://kerririchardson.com/wp-content/uploads/2018/04/KRlogo-rev.jpg Brooke2019-03-07 13:00:282019-03-07 15:21:09Are You Doing The Clutter Shuffle?